Neil Patel is a top SEO professional, and he has always been teaching about these top SEO strategies that can help your business to rank up in search engine results. His knowledge of SEO and his smart approach has helped him develop the most efficient and straightforward SEO keyword tool - Ubersuggest. This tool has the most amazing features, and it is highly intelligent keyword planning tool. If you find the right keywords for your business niche, you can use them to get top ranking in search engine results. Finding the perfect keywords and using them appropriately in your content is very important. You can do a lot with the SEO, and your business will experience a significant boost in sales if you have done SEO carefully. By taking the keyword planning in hand, Ubersuggest keyword tool by Neil Patel has made it easier for you to do your SEO and rank up in search engines results and stay ahead of your competition. You can do keyword research according to your requirements. The customization features of this tool help you in language customization of keywords, and you can also find keywords according to different types, like web, media, videos, news and so on. You can find all kinds of analytics relating to a keyword. It will provide complete data on the use of keyword for SEO and PPC purposes. You will also be able to observe stats for the use of keywords and its trends as per the number of searches in different months. You can find all the data relating to a keyword and save that data in the form of CSV file. The competition and volume of keywords are also shown for easy understanding. Keyword stats are also provided with the keyword analysis. All kinds of stats in the form of easily understandable widgets and charts are presented in this tool. The stats will tell you how much your audience is searching for the keyword and what the trends of a relevant keyword are..
You can make use of this data to plan your SEO strategy. These stats are quick and efficient and credible. Another great feature of this tool is providing keyword suggestions to you, if you are managing a blog and have a hard time finding the right titles for your audience then you are surely in luck because Ubersuggest has the feature of giving you suggestions based on user queries. You will exactly know what your audience is searching for and how can you answer them. This tool is exceptional when it comes to providing all keyword related answers. You can see what keywords are complexed and how much competition is between the keywords. 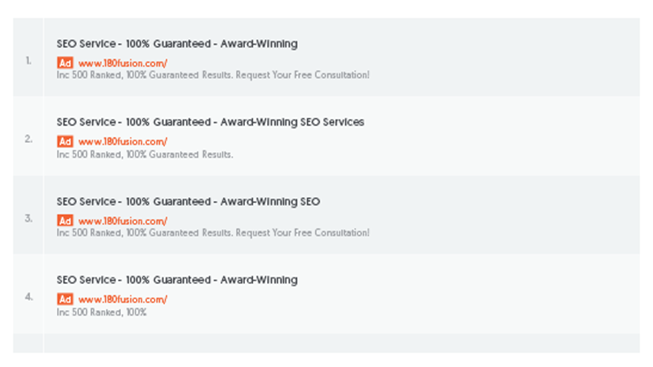 You can also see an ad copy of your competitors for a keyword. You can also assess how hard it can be to rank up a keyword. If there is a healthy competition for a specific keyword that means you have to go after it too, it will be hard, but you will get to see the results of those keywords soon. Neil Patel’s Ubersuggest tool is brilliant in giving you complete analysis of keywords efficiently. This tool is credible and one of the best free keyword tool available in the market.